Standard: 16" wideX16" tall is for age 12month - 2 years, but it may fit til 2.5y for smaller babies. Toddler: 18" wideX18" tall for 2 year and up. -Flat hood is a great cover against the sun and for nursing babies. Adjust with a drawstring and cord lock. When the hood scrunched down to the smallest setting it'll fit smaller babies. On the largest setting it'll fit a 2-3 yo toddler. 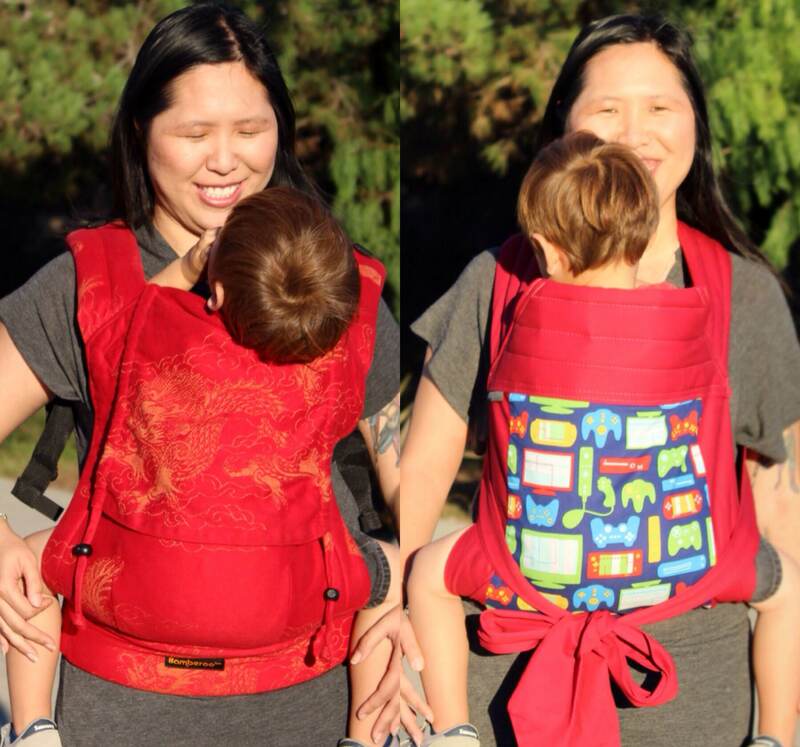 -Shoulder straps without PFA's has 16.5" long padding on standard length. -Adjustable shoulders go from petite 15.5" to 21"
-The waist is very slightly curved, padded with polyfoam, adjust from 28"-48" with double adjustable buckles. Standard height is 15 inches from the top of the waist seam to the bottom of the neck/collar seam (16.5" for panel including headrest). The width at the widest point (shoulder strap to shoulder strap) is 16 1/2 inches. Knee to knee is 14 inches. 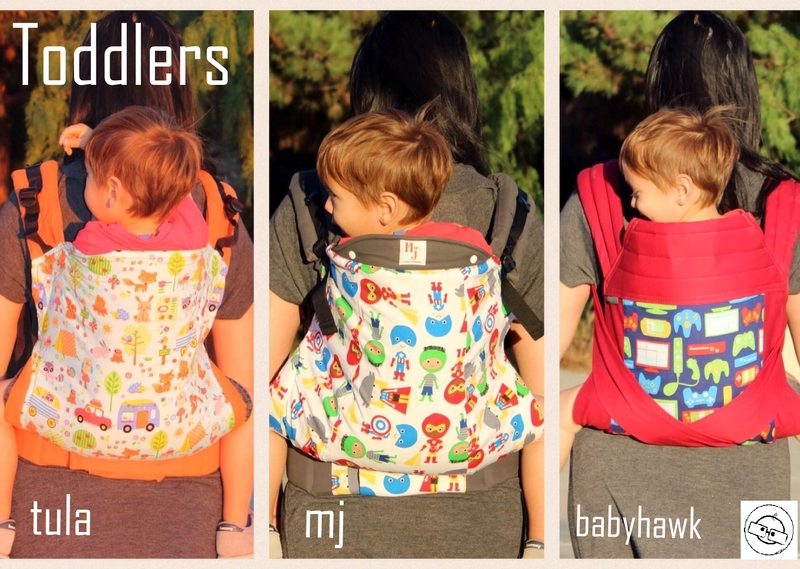 Toddler height is approximately 16.5-17" inches from the top of the waist seam to the bottom of the neck/collar seam (19" panel including headrest). 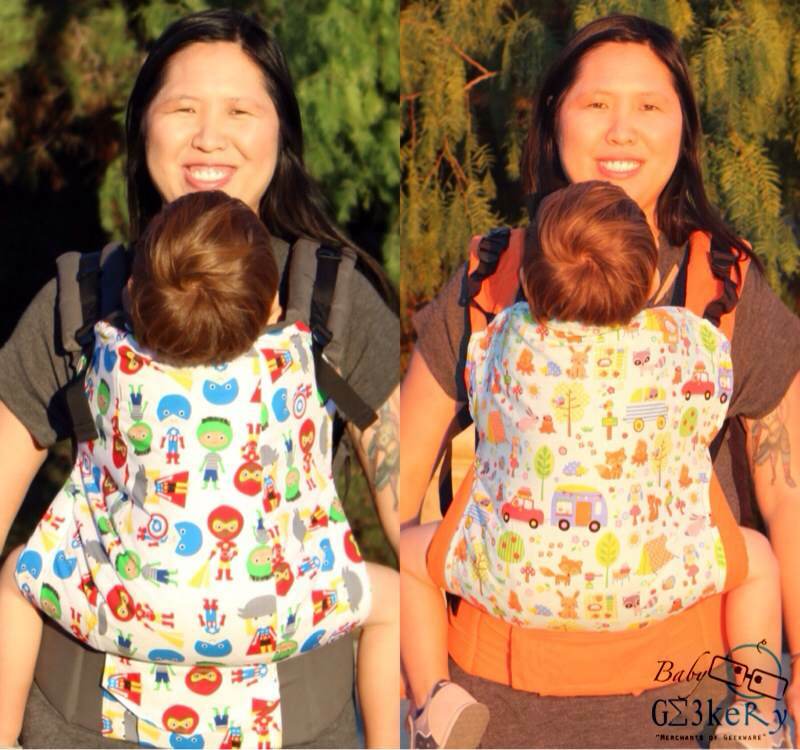 The width at the widest point (shoulder to shoulder strap) is 20 inches. Knee to knee is 16 inches. 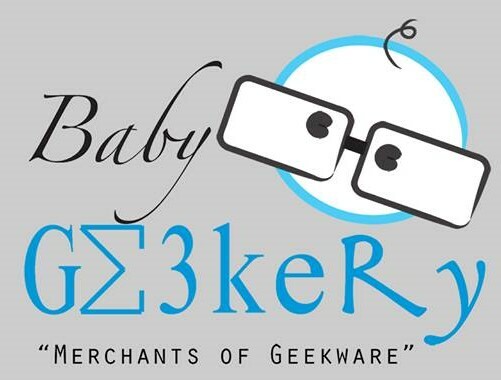 ***We will do our best to keep things updated here at Baby Geekery but sometimes makers make changes to their products so we always suggest to double check on their site to make sure that the information is still the same.